Wednesday and Thursday were a tough way for the indices to finish the year. 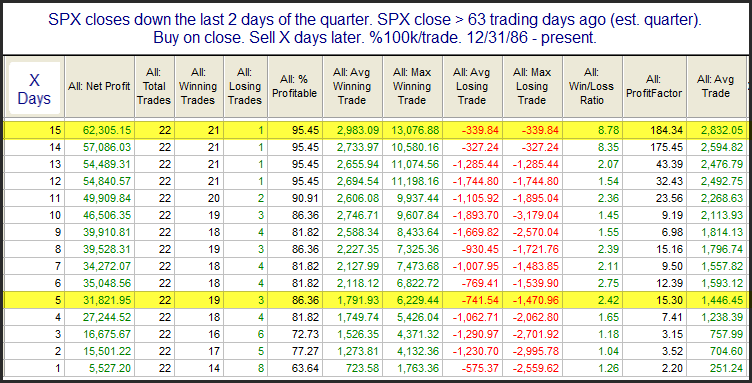 In the study below I show other times where the SPX closed down on the last two days of a quarter. 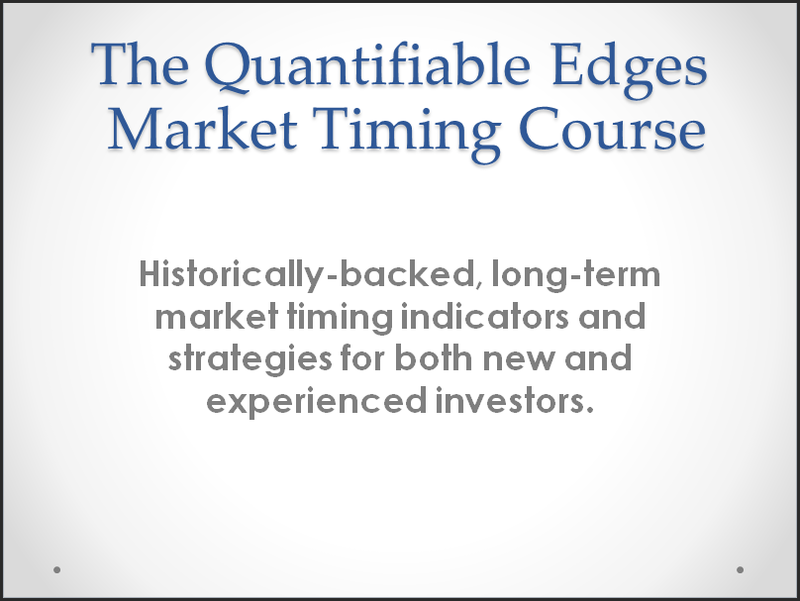 I found that when the last two days were down, but the quarter was still positive, there appeared to be a strong upside tendency over the next few weeks. The consistency and the strength of the edge is impressive. 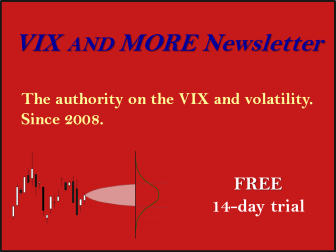 While the market is off to a tough start this morning, history says that is unlikely to persist in the coming days & weeks. 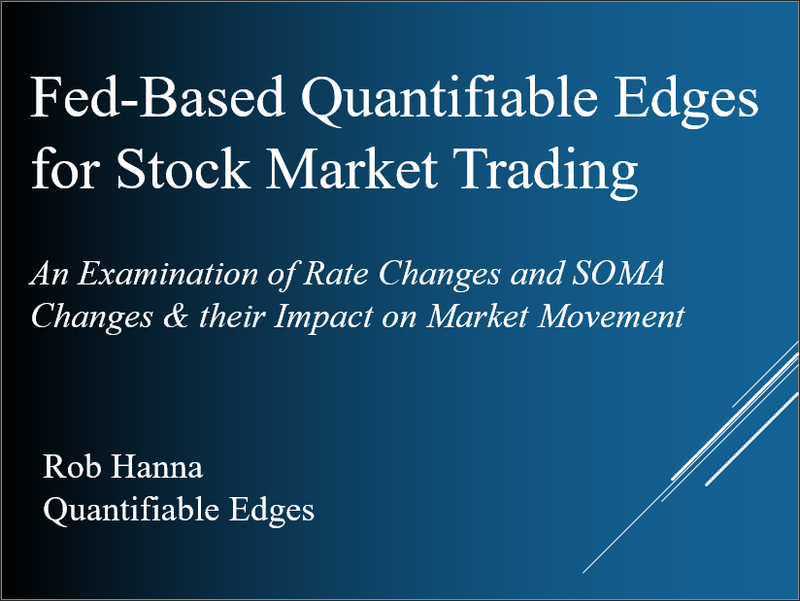 While there is more than just this that will impact market movement going forward, it may be worth considering this study when establishing your trading bias.